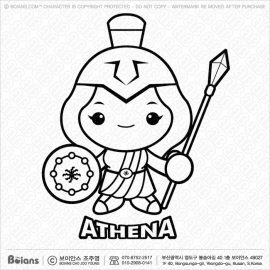 Boians Vector Black And White Goddess of war Athena Character. Olympus God Isolated Athene Illustration. 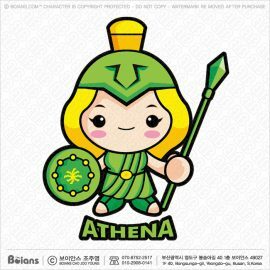 Boians Vector Goddess of war Athena Character. Olympus God Isolated Athene Illustration. 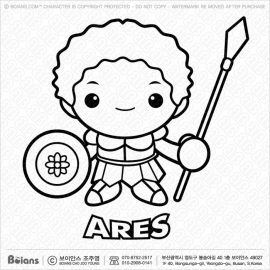 Boians Vector Black And White God of war Ares Character. Olympus God Isolated Mars Illustration. Boians Vector God of war Ares Character. 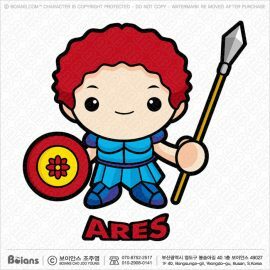 Mars Character. Olympus God Isolated Mars Illustration. 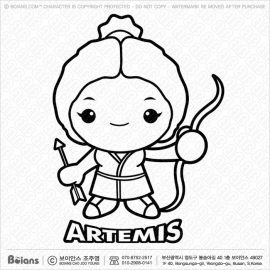 Boians Vector Black And White Hunting and the Virgin goddess of the Moon,Artemis Character. Olympus God Isolated Diana Illustration. 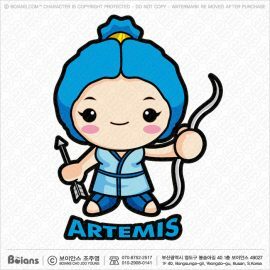 Boians Vector Hunting and the Virgin goddess of the Moon,Artemis Character. Olympus God Isolated Diana Illustration. 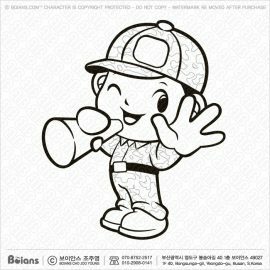 Boians Vector Black And White Soldier Mascot Loudspeaker ban.Coloring. 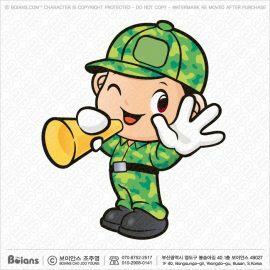 Boians Vector Soldier Character Loudspeaker ban. 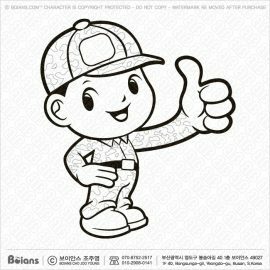 Boians Vector Black And White Soldier Mascot Best gesture. Coloring. 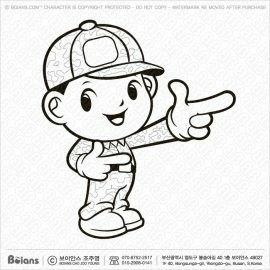 Boians Vector Soldier Character Best gesture. 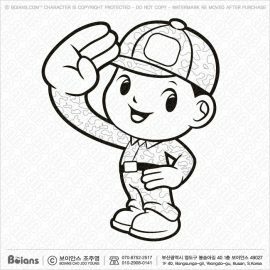 Boians Vector Black And White Soldier mascot salute. Coloring. 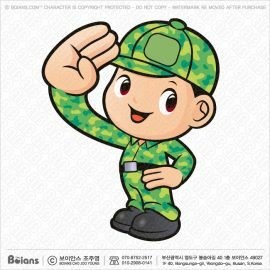 Boians Vector Soldier character salute. 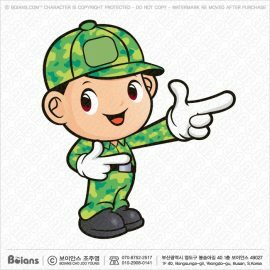 Boians Vector Black And White Soldier Mascot Guide gestures. Coloring. 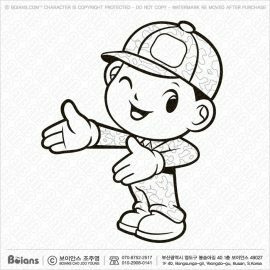 Boians Vector Soldier Character Guide gestures. 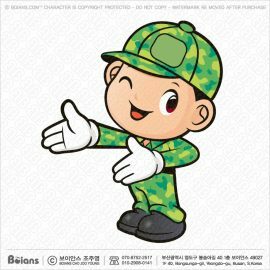 Boians Vector Black And White Soldier Mascot Guide the direction. Coloring. 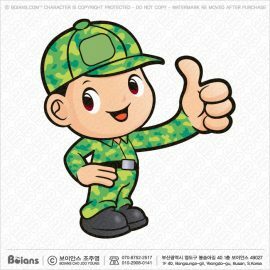 Boians Vector Soldier Character Guide the direction.